She lived at full throttle on stage, screen, and in real life, with highs that made history and lows that finally brought down the curtain at age forty-seven. Judy Garland died over thirty years ago, but no biography has so completely captured her spirit -- and demons -- until now. From her tumultuous early years as a child performer to her tragic last days, Gerald Clarke reveals the authentic Judy in a biography rich in new detail and unprecedented revelations. 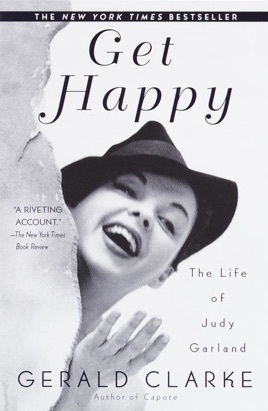 Based on hundreds of interviews and drawing on her own unfinished -- and unpublished -- autobiography, Get Happy presents the real Judy Garland in all her flawed glory. 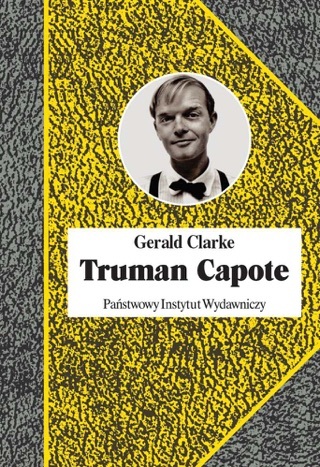 With the same skill, style, and storytelling flair that made his bestselling Capote a landmark literary biography, Gerald Clarke sorts through the secrets and the scandals, the legends and the lies, to create a portrait of Judy Garland as candid as it is compassionate. Here are her early years, during which her parents sowed the seeds of heartbreak and self-destruction that would plague her for decades ... the golden age of Hollywood, brought into sharp focus with cinematic urgency, from the hidden private lives of the movie world's biggest stars to the cold-eyed businessmen who controlled the machine ... and a parade of brilliant and gifted men -- lovers and artists, impresarios and crooks -- who helped her reach so many creative pinnacles yet left her hopeless and alone after each seemingly inevitable fall. Here, then, is Judy Garland in all her magic and despair: the woman, the star, the legend, in a riveting saga of tragedy, resurrection, and genius. Judy Garland's on-screen longing for a land where "sorrows melt like lemon drops away above the chimney tops" was answered with a life plagued by emotional agony, dependency on drugs and alcohol, exploitative relationships, suicide attempts and physical violence. 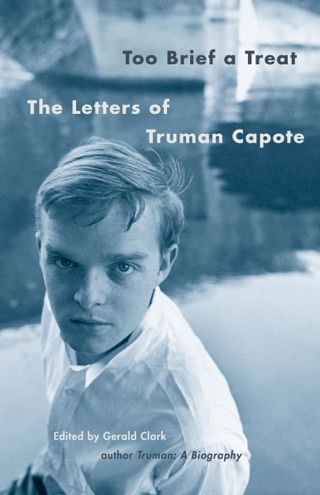 This exhaustively researched and illuminating biography by Clarke, whose bestselling 1988 life of Truman Capote won critical praise, is as compassionate as it is wrenching. 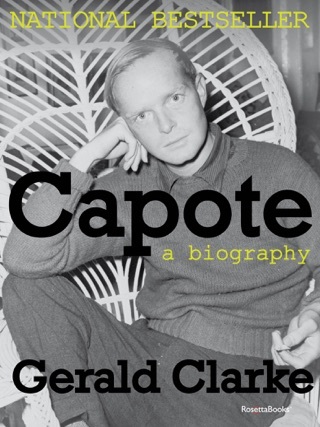 It follows the basic themes established by the best of the more than 20 biographies and memoirs of Garland that have appeared since her 1969 death (in particular, Gerald Frank's 1975 bio, authorized by her family). But while most portray Garland as tormented by inexorable and sometimes inexplicable inner demons, Clarke brings to his work a far harsher evaluation of how the singer was treated by her employers, family and lovers: her mother gave her amphetamines at the age of four; producers at MGM sexually harassed her as a young teen; husband Vincente Minnelli cheated on her with men soon after their marriage; husband Sid Luft stole millions from her; fourth husband Mark Herron had an affair with Garland's son-in-law, Peter Allen (then married to Liza Minnelli). Many of Clarke's revelations are of a sexual nature--he mentions affairs with Sinatra, Glenn Ford, Yul Brynner and Tyrone Power as well as with women. Other revelations, such as of Garland attacking her young son, Joey, with a butcher's knife, are simply shocking. Yet Clarke never exploits this volatile material as cheap gossip; instead, he deftly weaves it into a detailed, respectful and haunting portrait.